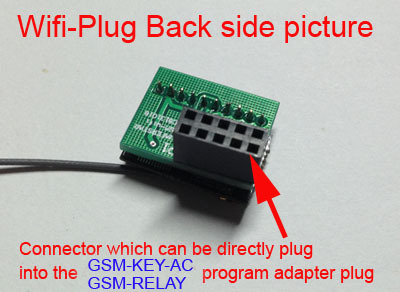 This link is for order the wifi-module together with other GSM-KEY products.So that is free shipping with other parcel together. 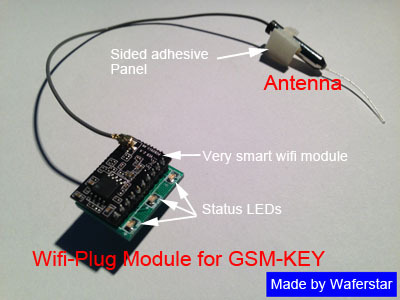 Wifi-Plug module,specially designed for GSM-KEY-AC controller,GSM-KEY-ADC,GSM-RELAY and GSM-CTL controllers. 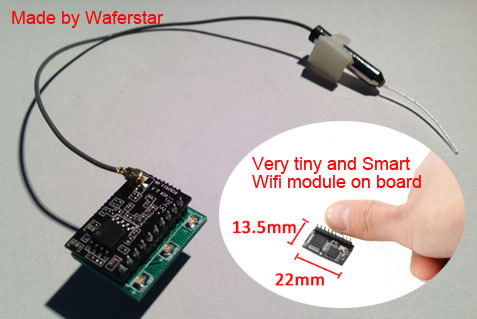 Very Smart and Tiny Wifi Module on board, Long wifi signal connection,upto 50 to 100 meters outside! 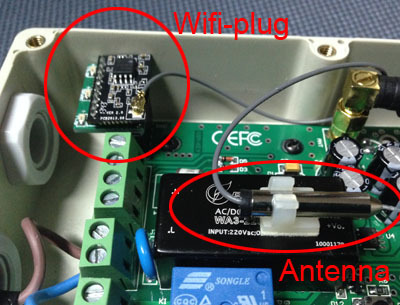 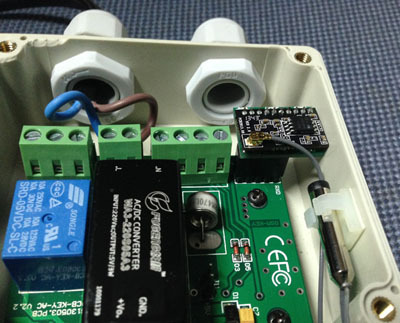 With this WiFi-Plug module, Everythings become very simple and easy !